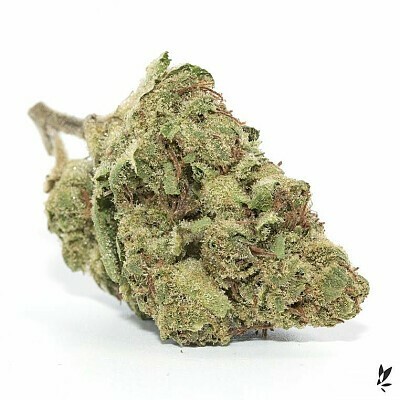 Zelly's Gift, grown by Sticky Farms in Mendocino County, is a flavorful Sativa-leaning hybrid cross of God Bud and Jack Herer. This flower has a piney, lime and grape-scented aroma that tastes like sweet lemon candy. It offers an uplifting and energizing effect that is said to improve moods and make your day a little sweeter. Zelly's Gift is great any time of day, especially in the morning before a yoga class.